What will you do for National Apprenticeship Week 2014? With National Apprenticeship Week (NAW) 2014 now underway there has never been a better time to look into taking on an apprentice! Brooks and Kirk recently carried out a study on their current apprentices. The results showed that 86.4% of applicable respondents feel like they have learned invaluable skills since starting their apprenticeship. 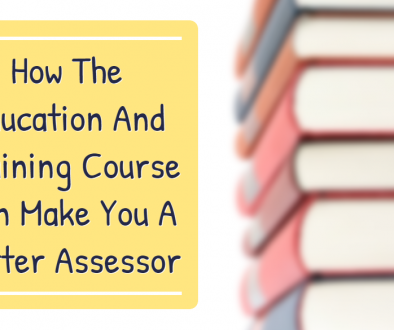 The study also showed that 90% of applicable respondents are finding their apprenticeship useful for providing them with the knowledge and skills needed to progress in their current sector. When asked if they would refer Brooks and Kirk to someone else looking to do an Apprenticeship, an impressive 95.8% said yes. No matter who you are you can have a positive impact on National Apprenticeship Week. Whether its helping to raise awareness of what apprenticeships can do for businesses, or if you use NAW as your opportunity to get your career started as an apprenticeship. Contact us now to see what how we can help! 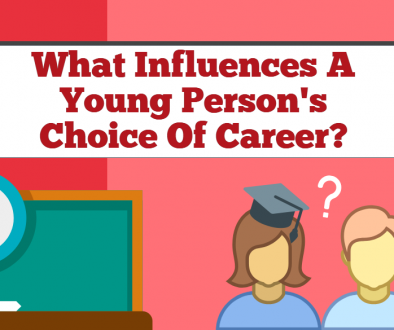 What Influences A Young Person’s Choice Of Career?